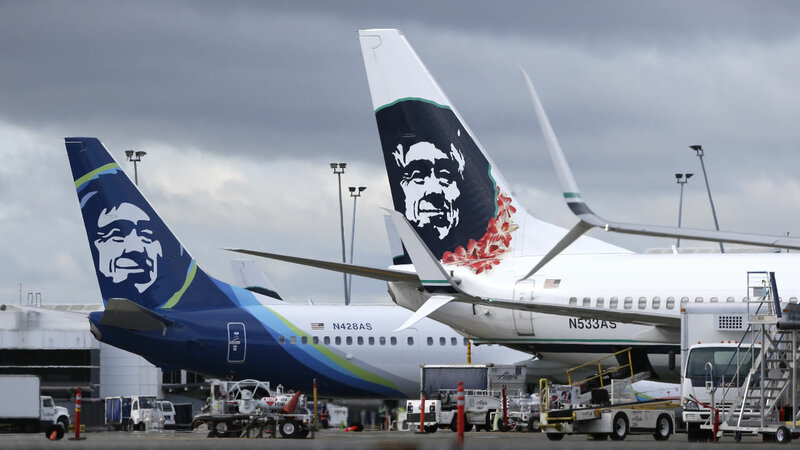 SAN JOSE, Calif. -- Mineta San Jose International Airport officials announced that Alaska Airlines will offer a daily, non-stop flight to the New York City Area starting next year. Non-stop service between San Jose and Newark Liberty International Airport, less than 10 miles from New York City, will start March 12, 2017. The direct flight is scheduled to leave at 6:30 a.m. and arrive in Newark at 2:55 p.m. local time. A return flight from Newark to San Jose is scheduled to depart at 4:05 p.m. each day, arriving in San Jose at 7:40 p.m. local time. Tickets will be available starting Monday at www.alaskaair.com. "The addition of another nonstop flight to the East Coast is great news for Silicon Valley residents and businesses," San Jose Mayor Sam Liccardo said in a statement. Airport Director of Aviation Kim Becker said in a statement, "The New York Area is the No. 1 requested domestic destination from Mineta San Jose International Airport by business travelers,"
Daily, late-evening service from Mineta San Jose International Airport to Boston and New York is offered on JetBlue. Alaska Airlines travelers will fly in a Boeing 737 aircraft with free entertainment that passengers can watch on their own devices, airport officials said.